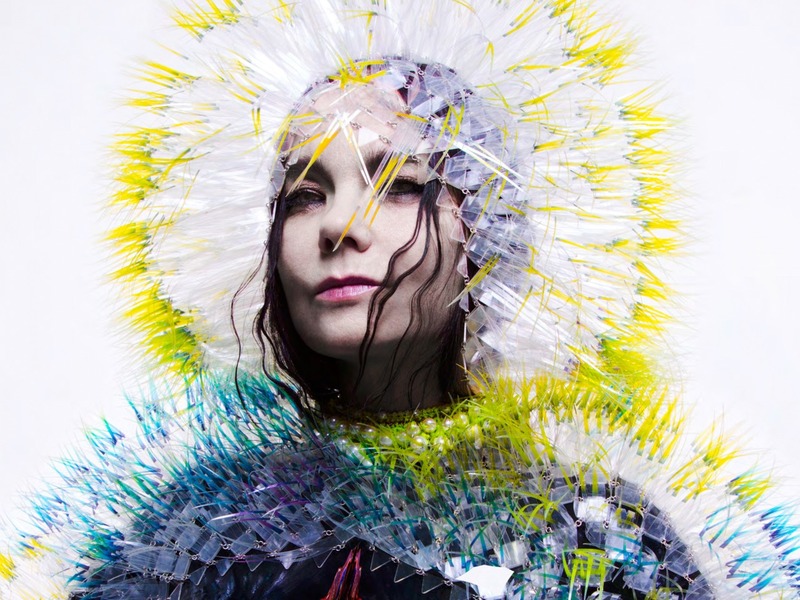 Bjork and her legendary status for Avante-Garde and eccentric music was repeated by the Icelander again with Vulnicura. It is an album with sweeping string scales and intricate pieces of ambient and experimental Electronica which is delivered in a seamless and flowing fashion by Bjork and co-producer Arca; the Venezuelan producer and DJ who released an album of his own this year. The album is nominated for best Alternative Album at this year’s Grammy’s. Ronson’s fourth studio album was yet another success for the London Producer and though ‘Uptown Funk’ was a hit for which he’s already received accolades for in 2014, the album was released in January. Again he is able to bring together a range of musicians from differing genres and combine their songs into a consistently themed album. This only highlights his ability and working range. Having already won a BRIT Award, he is now nominated for three Grammy’s this year. Heralded as the “Genius” behind Tame Impala by the Rolling Stone; Kevin Parker has claimed such praise for Tame Impala’s July release Currents. In the face of Hipster backlash, he largely ditched the guitar and picked up his Synth. His best work was behind the mixing table in generating a unitary sound between vocal and instrument, utilising pitch shifting brilliantly, creating one of the smoothest sounding albums of the year and mastering his own brand of Dance and Disco music. He’s unsurprisingly already picked up awards for Engineer and Producer of year at the AIRA Awards as well as the band winning three other AIRA awards and sweeping up awards elsewhere in Australia. The band now has a Grammy nomination to it’s name too and that’s no small thanks to Kevin Parker.